MLS# 14020233 - Built by First Texas Homes - Ready Now! ~ OUTSTANDING home with a view of The Preserve all across the back. This home has NO CARPET, simulated wood floors throughout. Gourmet Kitchen with high end appliances, California Island, wide open to the family room. 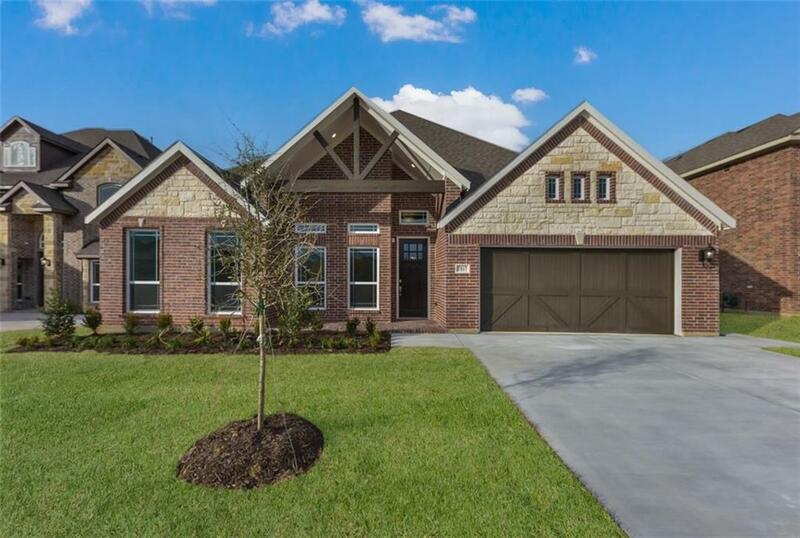 Lots of beautiful decorative tile, all 8ft interior doors, ledger panel fireplace to the ceiling, Smart Home, Stone on the elevation and many many extras! !